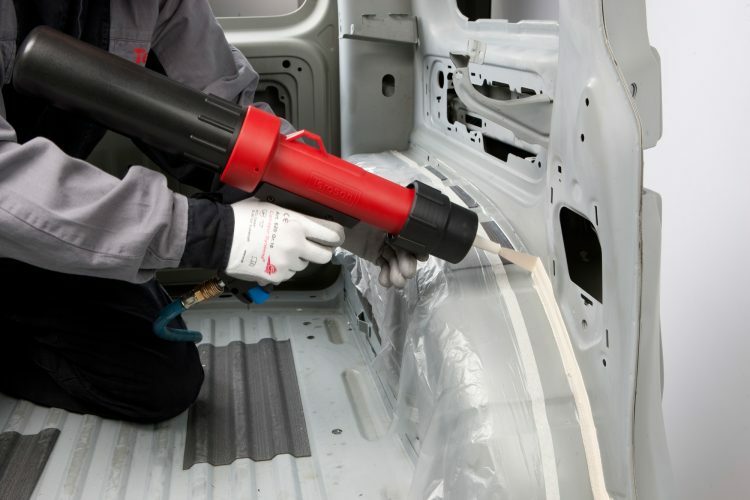 Henkel is among the top five companies in the vehicle repair maintenance market in Australia and New Zealand. Their leading brands Teroson and Loctite offer a range of adhesive solutions for mechanical and body repairs. When visiting the show, please make sure you check out the Henkel stand (AE28) with jam packed activities not to be missed. Promotional activities include but not limited to live demos on bestselling products, technical training, spray booth demo with plenty of cool prizes and new Teroson T-shirts to be won! Can’t make it to the show in person this year? Don’t worry, hop online and watch Henkel in action from wherever you are! On Friday 5th April, the Teroson and Loctite team will livestream some their coolest demonstrations right from the exhibition stand. So you can also feel the excitement and watch the actions directly from your computer or mobile device! Book your seat now before it’s too late! To make it even better, every online audience will receive a Teroson remote control car as a thank-you gift after the show. Register one of or both sessions here. Henkel’s Teroson team is also running a Product Training promotion on their stand at CRE. Schedule a product demonstration or training for your workshop and each participant will get a FREE T-Shirt. For promotion details, visit Henkel stand AE28 and talk to the friendly Teroson staff during the show.